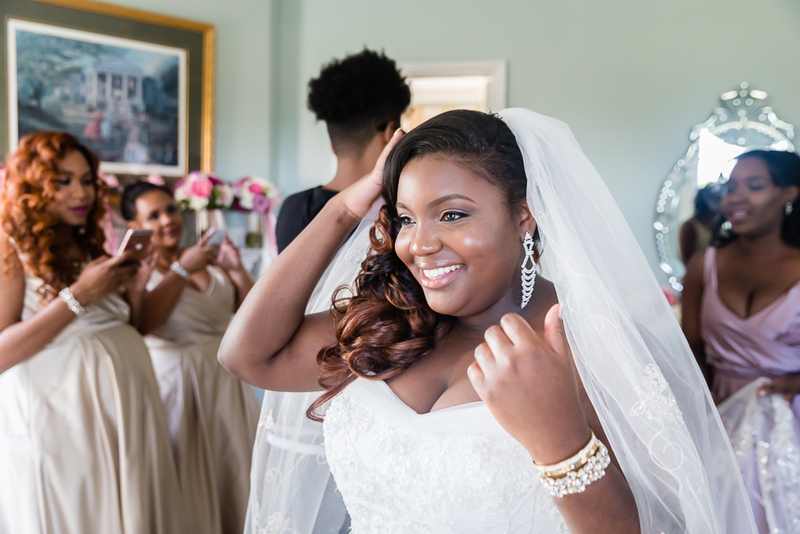 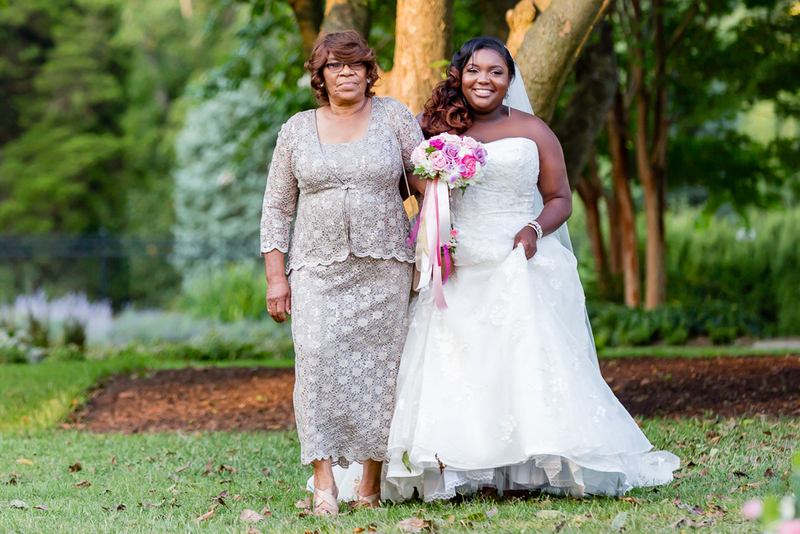 We really enjoyed capturing Jannique and Girum’s Belmont Manor Wedding in Elkridge, Md. 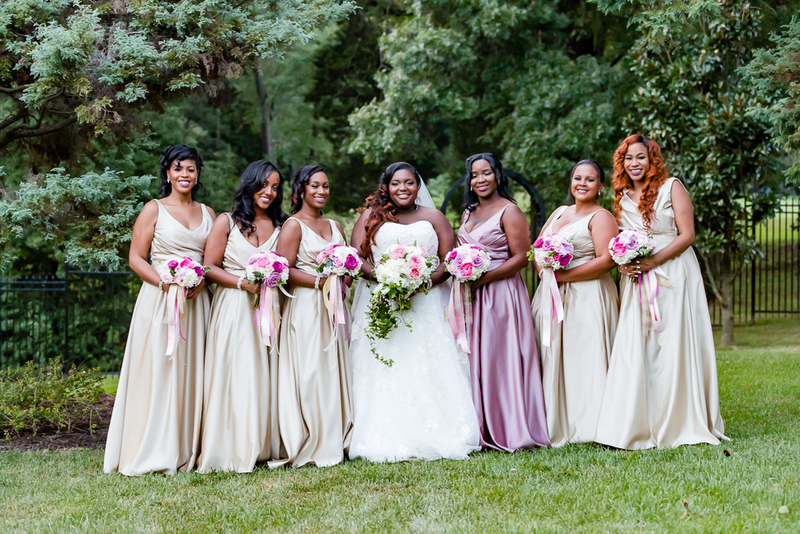 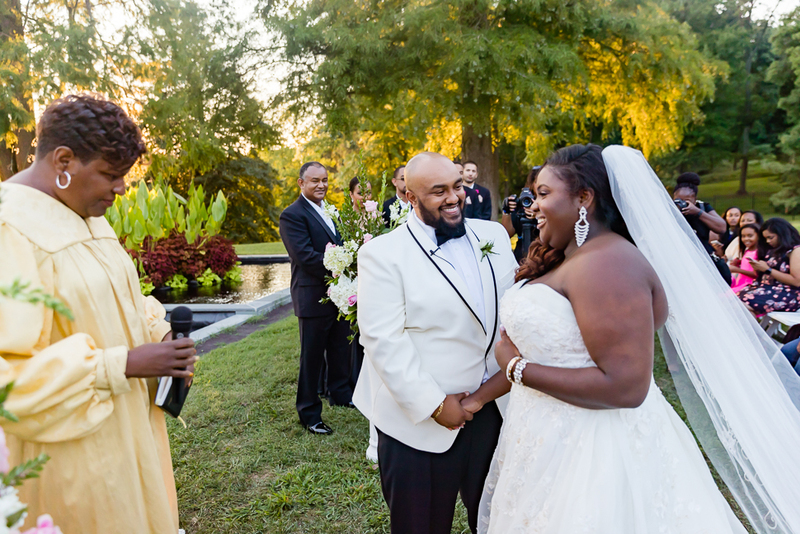 This wedding included the fusion of Ethiopian and Jamaican cultures. 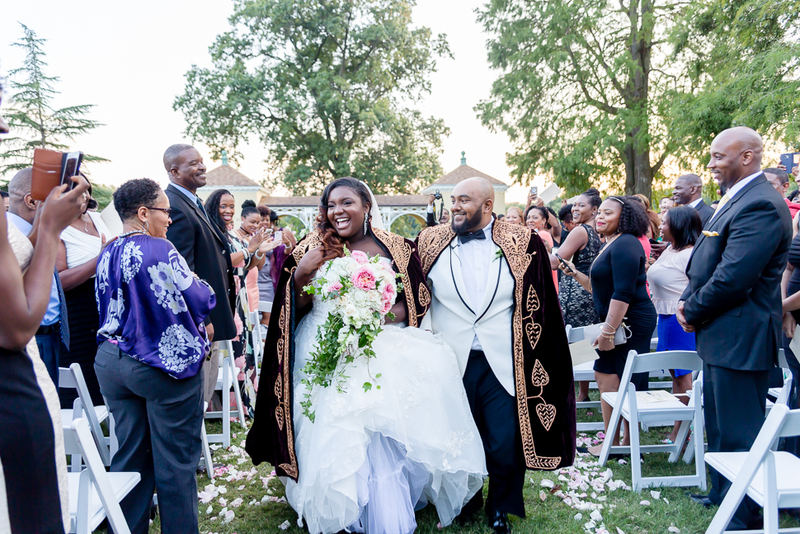 From the bride: “I Absolutely loved how my guard wasn’t up like normal and my emotions just rolled. 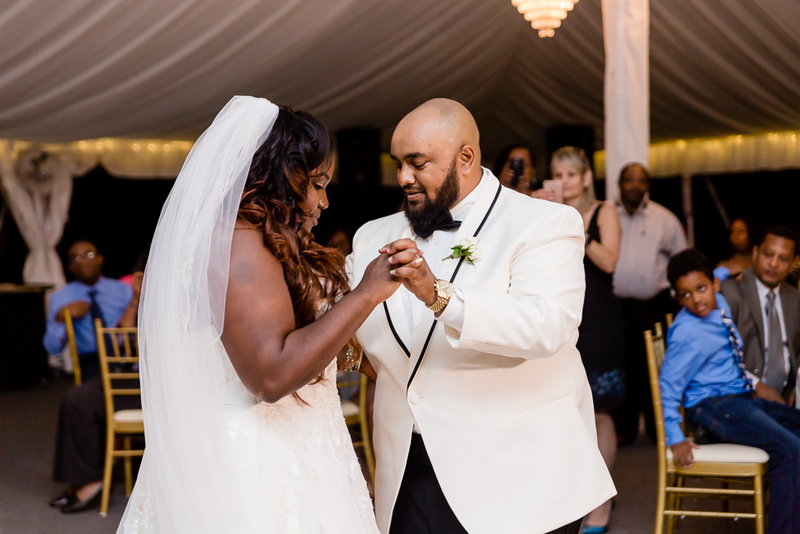 I cried with so much joy and must say it was the happiest day I ever had.” The moment has finally arrived where I’m standing at the end of the alter, I gazed through the crowd and I see reactions on various faces. 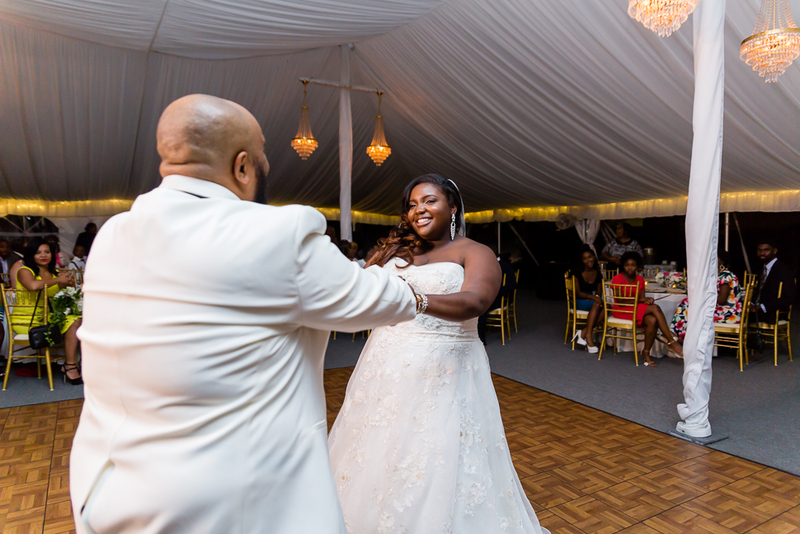 I hear the music, I look off into the distance, I see her beginning to walk down the aisle, in that moment I felt I was in the middle of a movie filled with so much joy, endless excitement, nerves exploding, and the tears flooding out my eyes, my heart beating six times its regular pace, I cant hear anything except her footsteps getting closer to me. 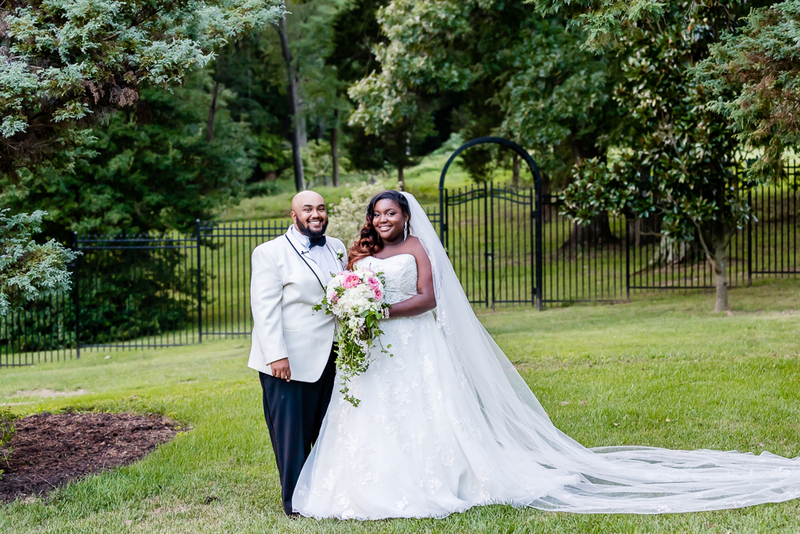 In the that one single moment it summed up the entire day of pure happiness filled with love.” We also had the pleasure of capturing their engagement session. 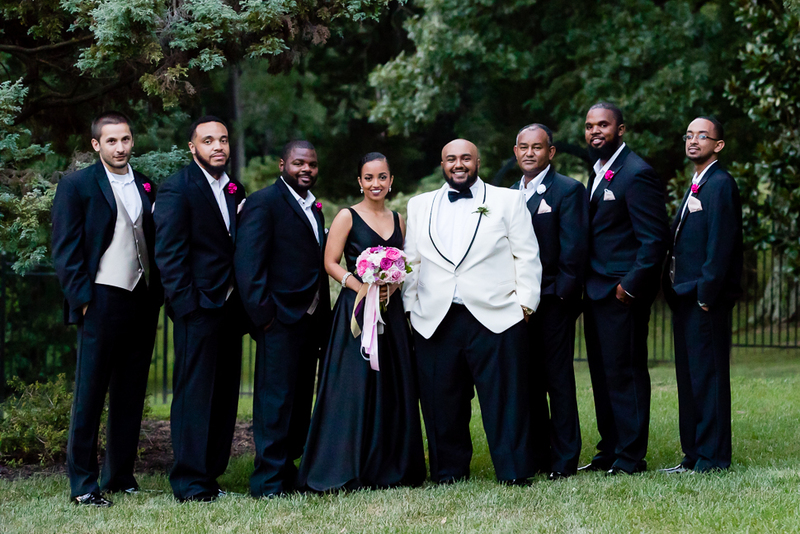 This wedding was also featured in Black Bride Magazine! 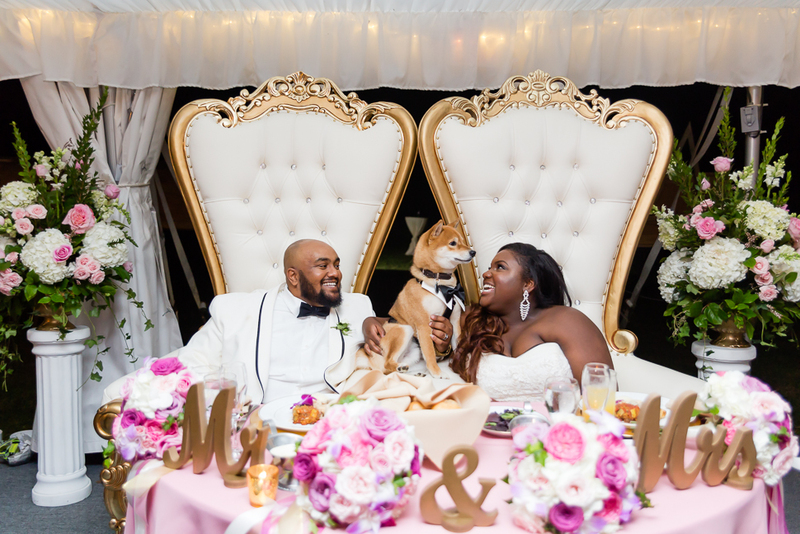 Enjoy a few favorite images from their wedding day below!